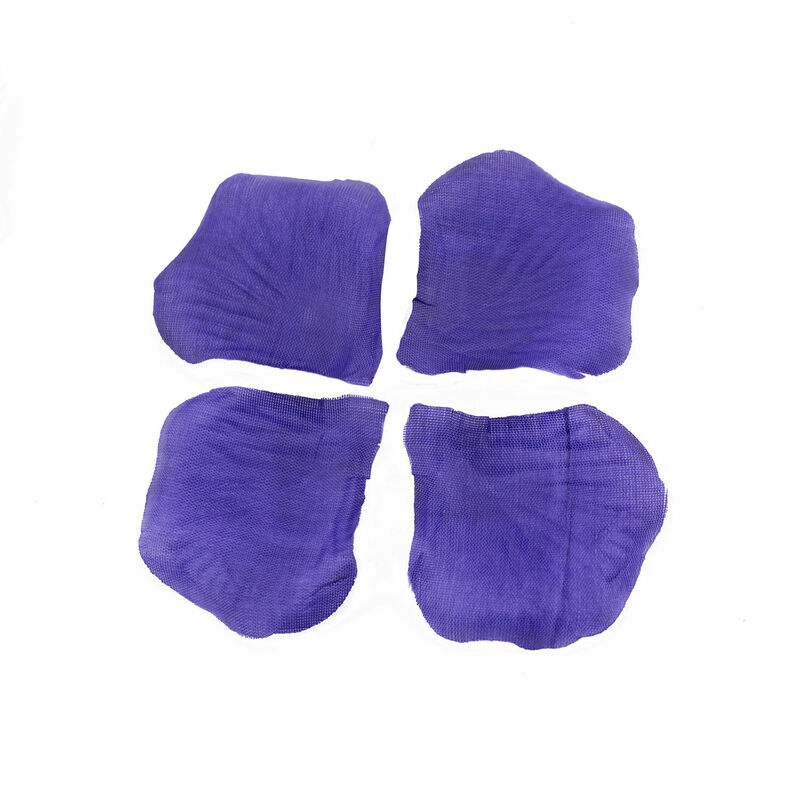 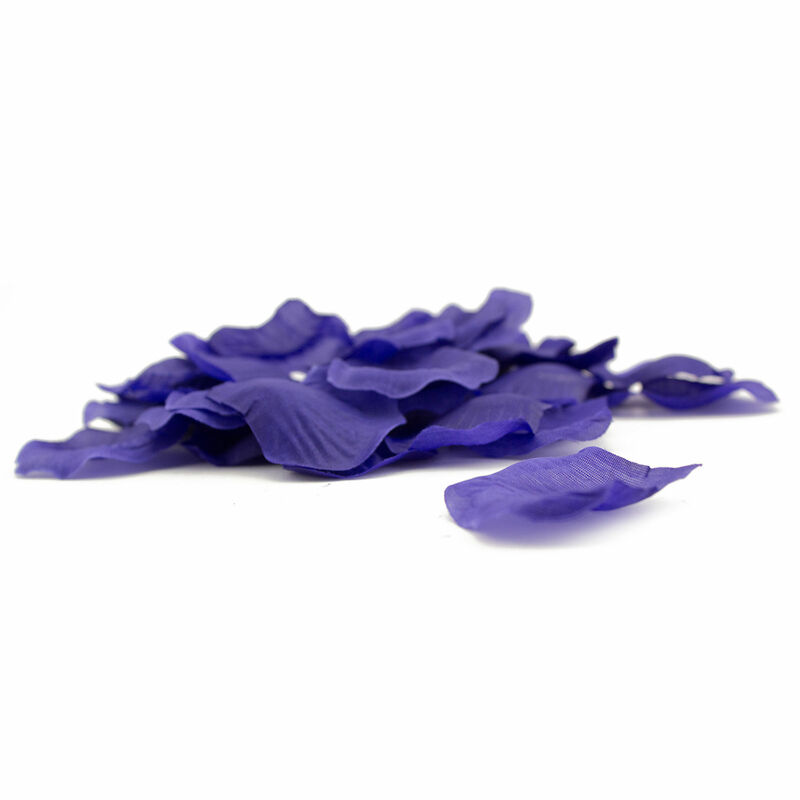 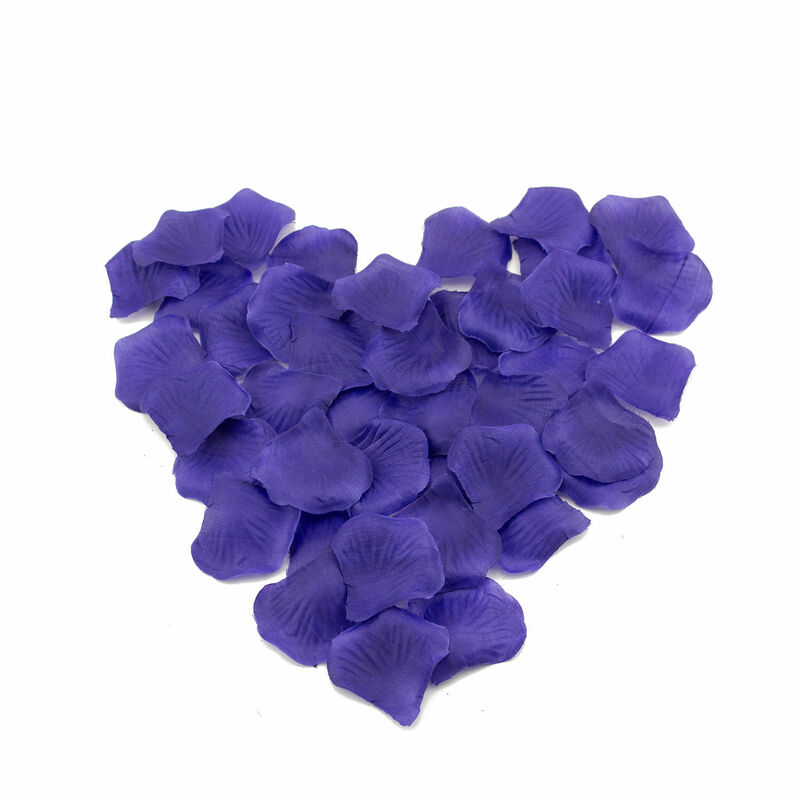 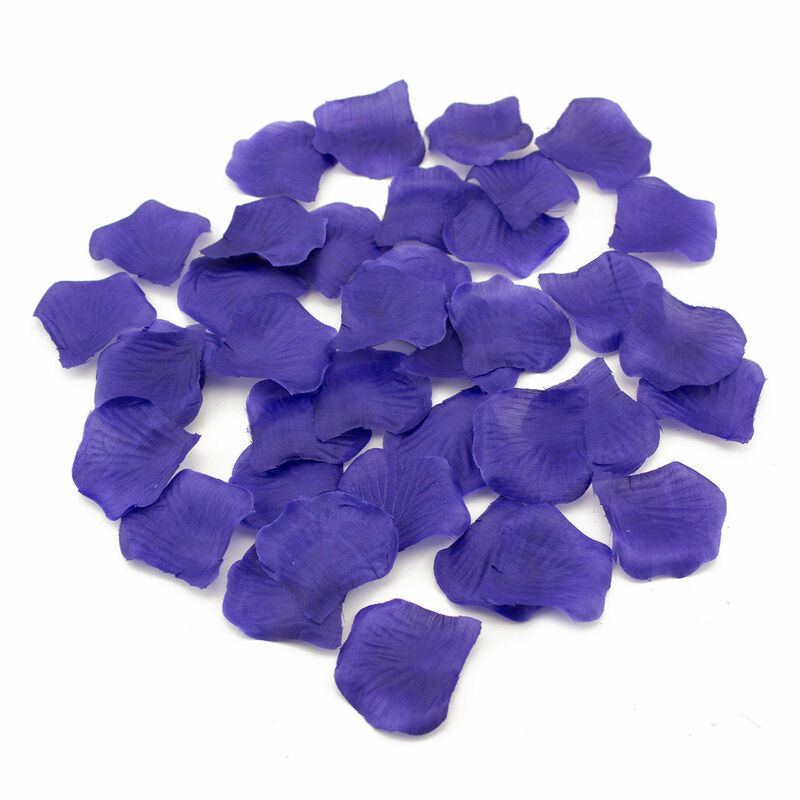 600 unscented silk rose petals in purple. 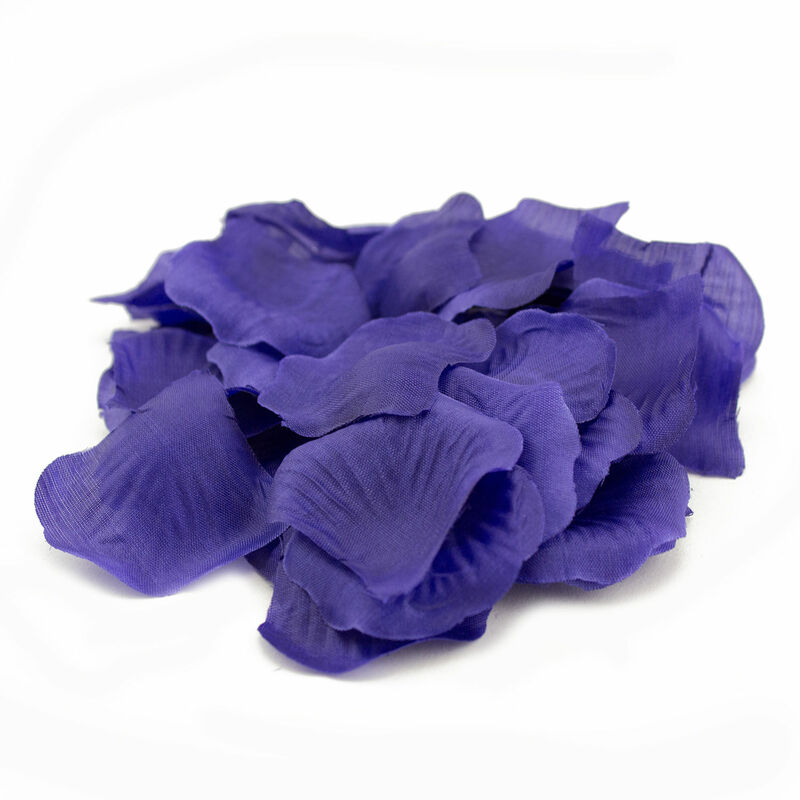 Perfect for wedding and bridal shower decorations, flower girls walking down the aisle, or arts and crafts. 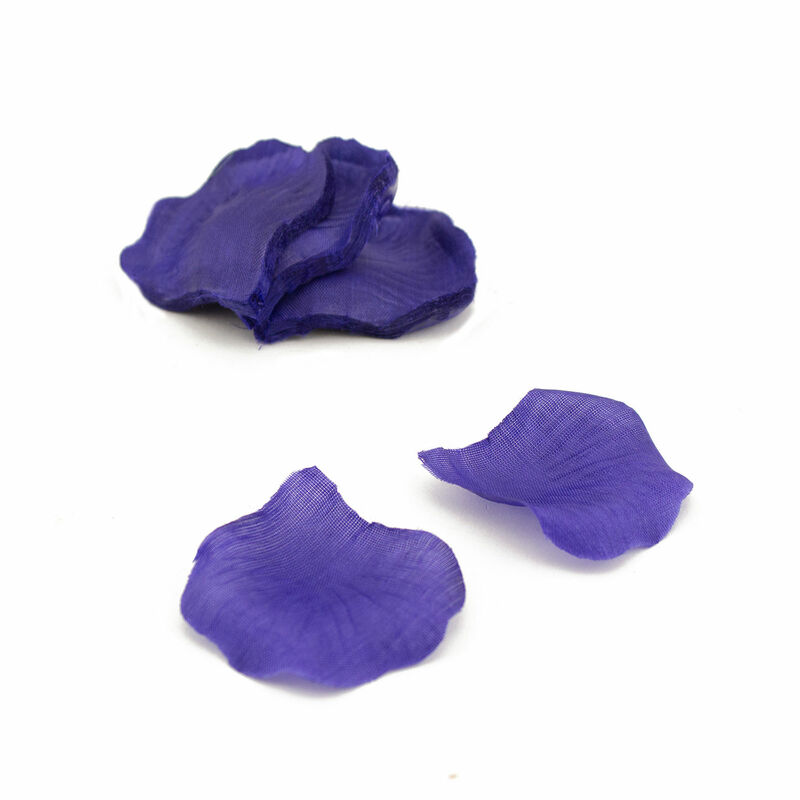 Petals are 2' wide.